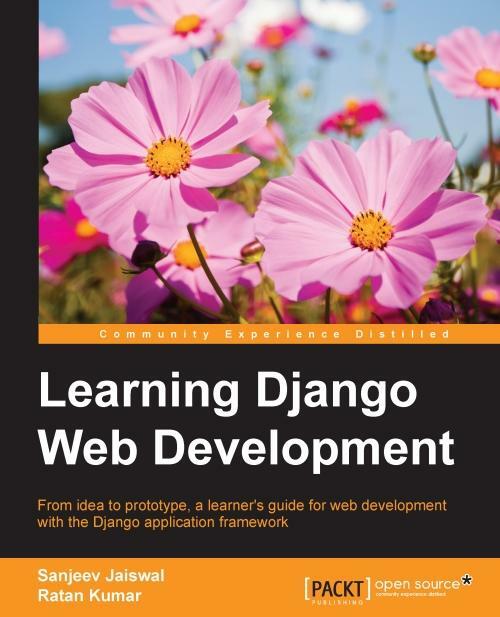 Django is a high-level web framework that eases the creation of complex, database-driven websites. It emphasizes on the reusability and pluggability of components, rapid development, and the principle of don't repeat yourself. It lets you build high-performing, elegant web applications quickly. 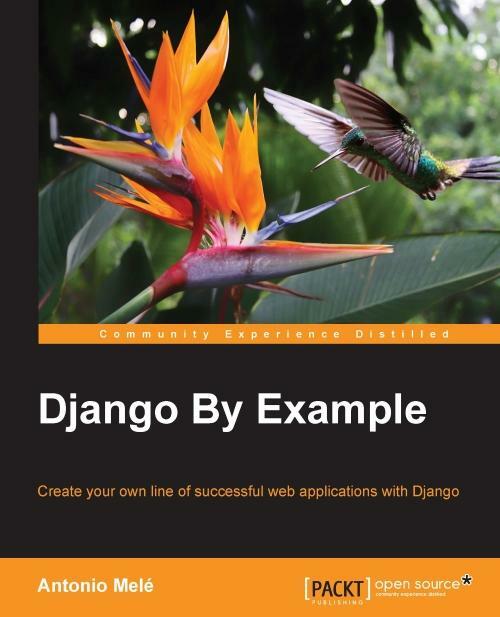 There are several Django tutorials available online, which take as many shortcuts as possible, but leave you wondering how you can adapt them to your own needs. This guide takes the opposite approach by demonstrating how to work around common problems and client requests, without skipping the important details. 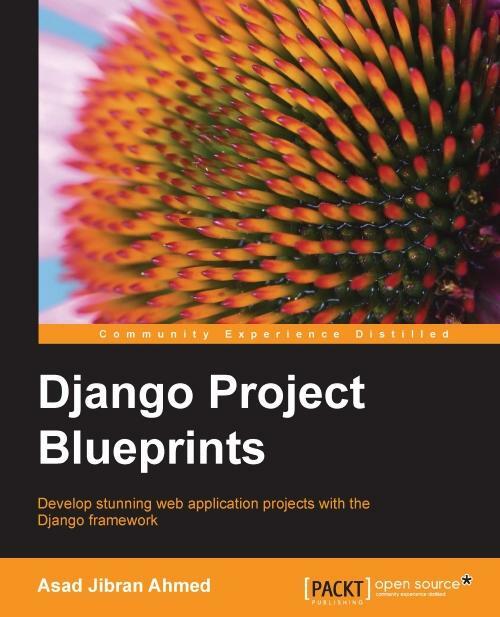 If you have built a few Django projects and are on the lookout for a guide to get you past the basics and to solve modern development tasks, this is your book. Seven unique projects will take you through the development process from scratch, leaving no stone unturned. In the first two projects, you will learn everything from adding ranking and voting capabilities to your App to building a multiuser blog platform with a unique twist. The third project tackles APIs with Django and walks us through building a Nagios-inspired infrastructure monitoring system. And that is just the start! The other projects deal with customizing the Django admin to create a CMS for your clients, translating your web applications to multiple languages, and using the Elasticsearch search server with Django to create a high performing e-commerce web site. The seventh chapter includes a surprise usage of Django, and we dive deep into the internals of Django to create something exciting! When you're done, you'll have consistent patterns and techniques that you can build on for many projects to come. Asad Jibran Ahmed is an experienced programmer who has worked mostly with Django-based web applications for the past 5 years. Based in Dubai, UAE, he has worked with some of the biggest web properties in the region, including Dubizzle, the number one classifieds platform in UAE; Nabbesh, one of the top freelancing platforms in the MENA region; and Just Property, a hot and rising name in the property portal space of the region. His experience with such big names has given him a keen insight into how to design performant, stable, and user friendly web applications, all the while using programming practices that make sure that the code base is maintainable for years.